Village Barber Shop has been in business since 1956. Come in for a cut and a clean shave! 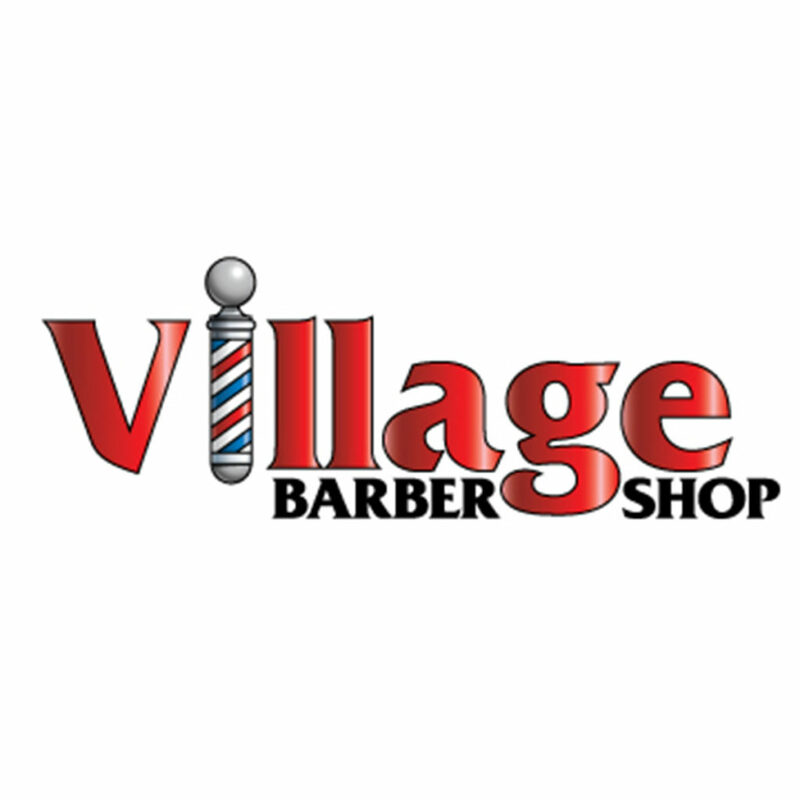 Call (209) 477-1431 to book an appointment at the Village Barber Shop today! Old time Shop doing regular haircuts and beard trims .